RymatiCAST: Game Music & Soundtrack Licensing Opportunities are Available. 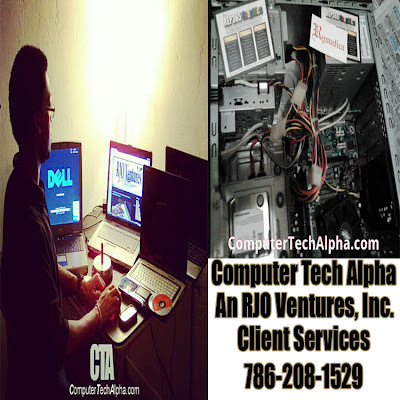 Computer Tech Alpha by RJO Ventures, Inc. is a provider of tech support services to consumers and small businesses across a wide range of computing and communications devices and software. 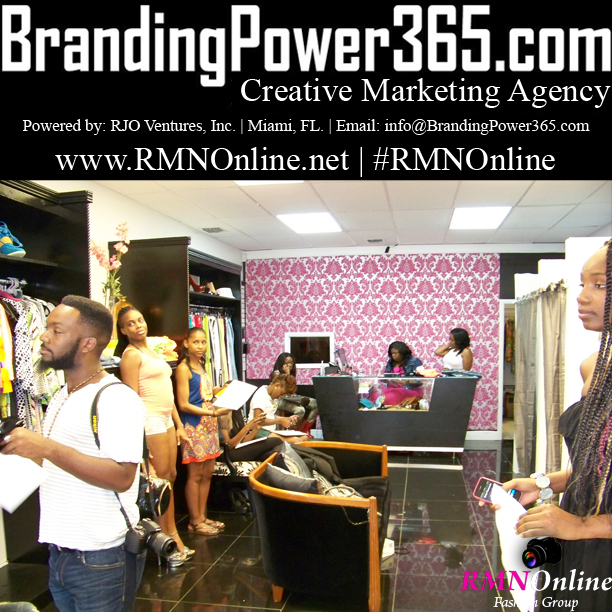 Delivering support services to numerous customers state wide from a remote location. 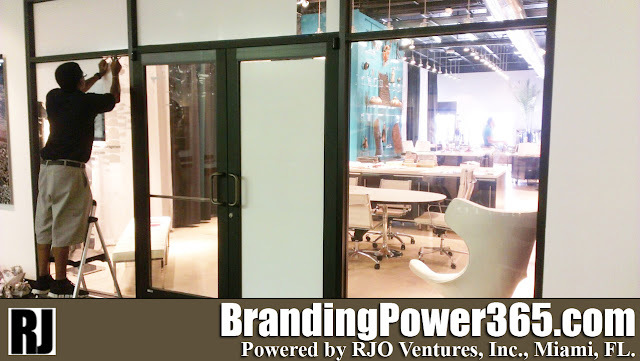 Vinyl Printing, Distribution, Removal & Installation Services by BrandingPower365; An RJO Ventures, Inc. 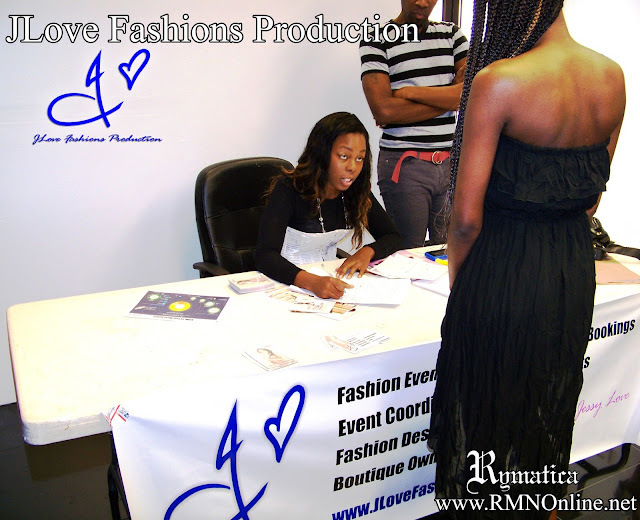 Client Services.